This game was reviewed on the Xbox One X. It is also available for Windows PC. 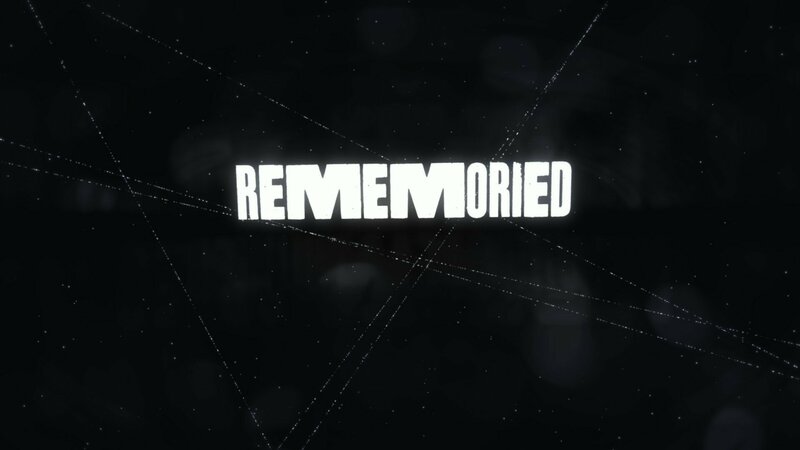 Rememoried is a puzzle adventure game in which you are in a dream and explore different worlds where the only way out or to move on is by completing the puzzle. The puzzle isn’t always straight forward and the game doesn’t just tell you what to do either. You must use your wits and try to figure out the way out. The gameplay is pretty straight forward. In this game you play in the first person mode and walk around the different worlds using nothing more than your left and right analog stick and the right bumper in order to jump. Of course the left analog is for your basic movement and the right analog is for looking around but this game is built-in a dream world so when you use the right stick things can change. Hence playing on the name of the game “Rememoried”. If you spin around for instance a platform that wasn’t there previously might be there now. A lot of the puzzles use this feature as you are usually trying to reach different areas that are in the sky. The game is pretty much black and white with the occasional color splashed here and there. The graphics really aren’t anything to brag about but they aren’t just awful either. However, this game wasn’t made for its graphical prowess but rather for the settings and the feel. The sounds of the game really do add something to the feeling of being in a dream state along with become a key part in solving some puzzles. There is a narrator that does speak to you as you progress through the levels and the way he sounds reminded me of being asleep and having someone trying to wake you up. You can hear them in your mind but still aren’t fully awake yet. The game does a really good job at conveying the dream state. Additionally, there are puzzles where a good pair of headphones will come in to play. You’ll want to be wearing them while playing as you’ll have to locate sounds using the directional noise coming from your headphones. Although, you could play without headphones, it just wouldn’t be as easily noticed where the sound is coming from. Overall this was a nice little change of pace. I really enjoyed the puzzles and found myself sometimes exploring areas even when not needed to progress. The developers made clever use of the worlds they created to apply puzzles and narration to them. It’s also a very easy 1000 gamerscore for those achievement hunters out there. I did play this game on the Xbox One X but found that this game, although not enhanced, really didn’t have a noticeable difference between the S and the X versions (I own both for comparison sake). Previous ArticleXenoblade Chronicles 2 ReviewNext ArticleAnd more Deals with Gold this week! Haven’t tried out the Monster Hunter Worlds Beta yet? This is your last chance.